Every Oscars party needs a little bubbly to help ease the way through the many boring parts of the awards show. This drink, created to toast French actress Isabelle Huppert — who’s nominated for best actress for her role in Elle — is just the thing: it’s light, audacious and leads to fun. Elle: a classy, bubbly drink for your Oscars party. 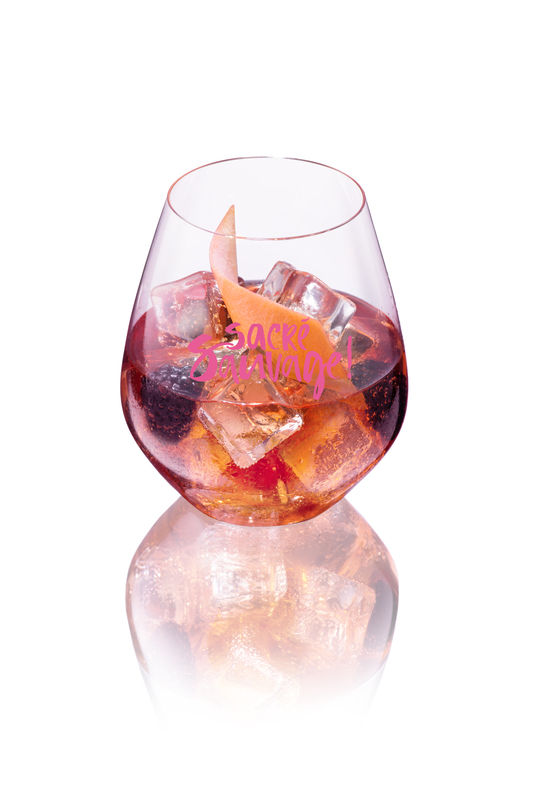 Method: Build the drink in a rocks glass over ice and garnish with blackberries. This entry was posted in Cocktails and tagged champagne, champagne cocktails, Cointreau cocktails, Oscars cocktails, Piper Heidsieck champagne, Piper Heidsieck Oscars. Bookmark the permalink.